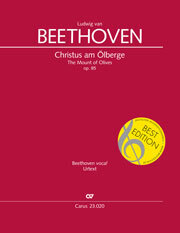 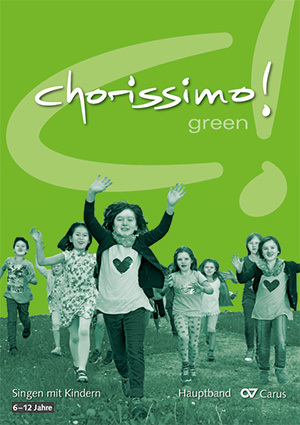 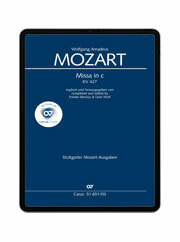 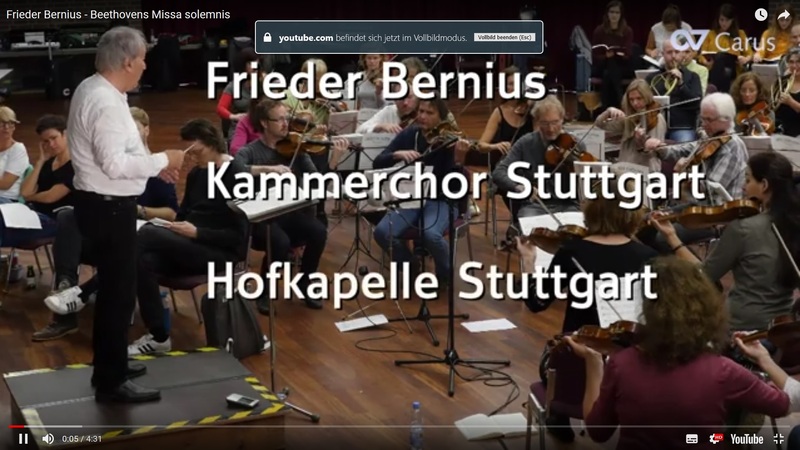 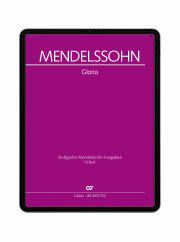 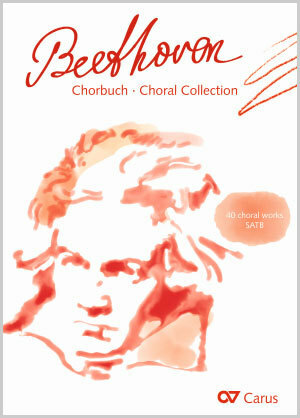 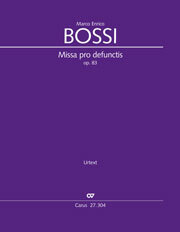 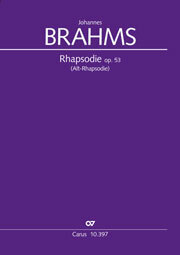 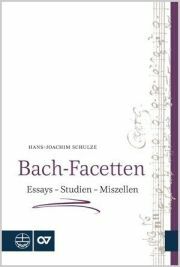 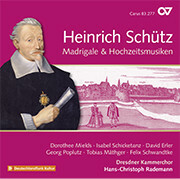 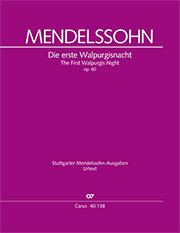 Buying choral music – you can order music conveniently online! 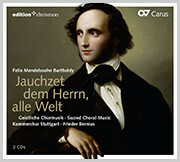 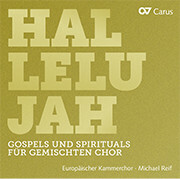 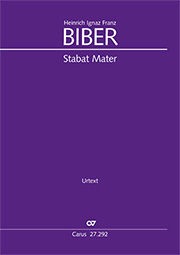 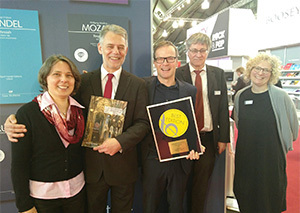 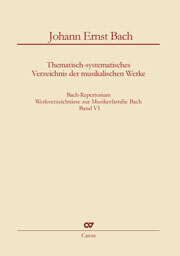 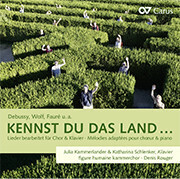 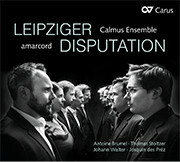 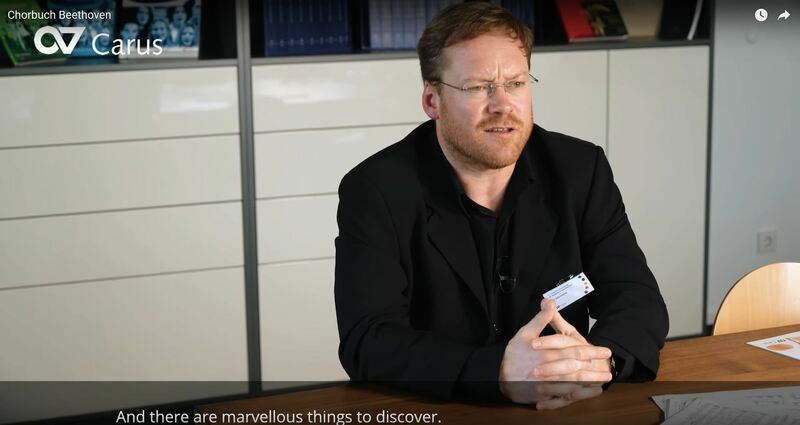 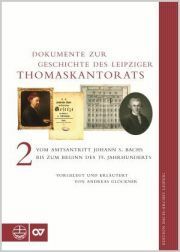 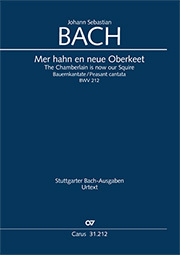 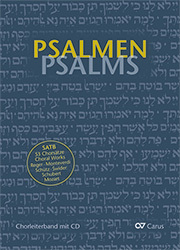 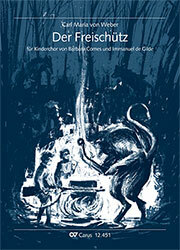 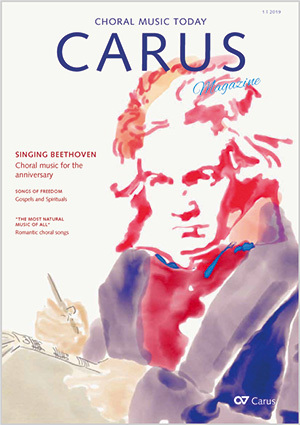 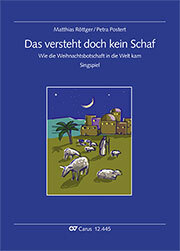 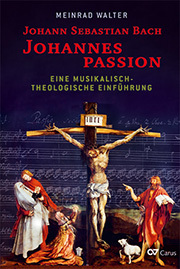 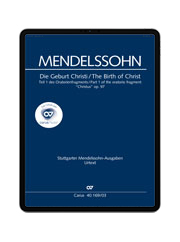 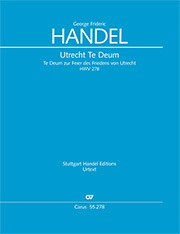 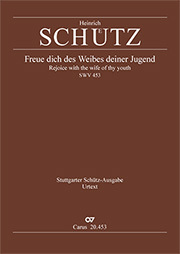 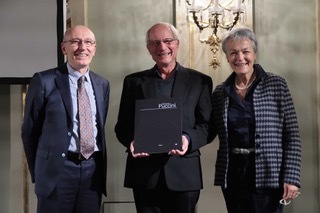 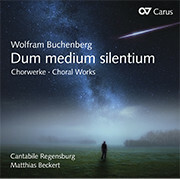 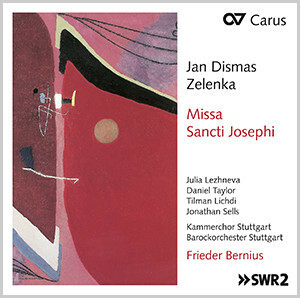 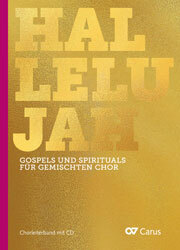 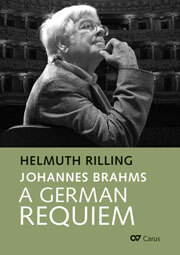 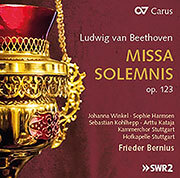 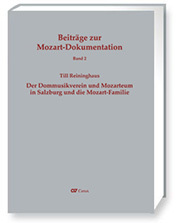 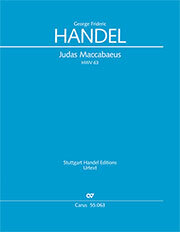 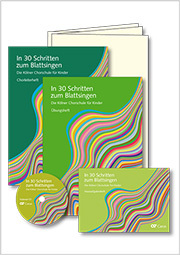 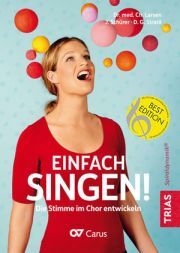 Carus is a leading publisher of sacred and secular choral music worldwide. 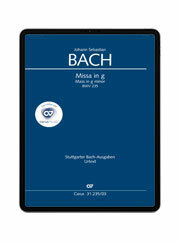 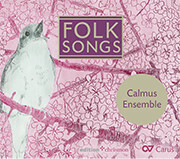 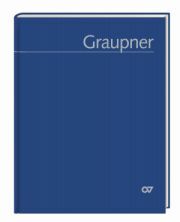 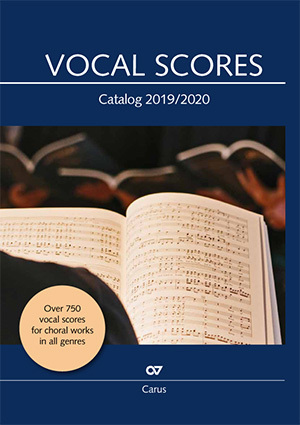 Browse through our sheet music catalog containing ca 30,000 choral works by more than 4,000 composers and arrangers, CDs from the Carus Label, music books and digital editions such as carus music, the choir app.